I love the letter L. I’m not sure why, but something about the shape appeals to me. 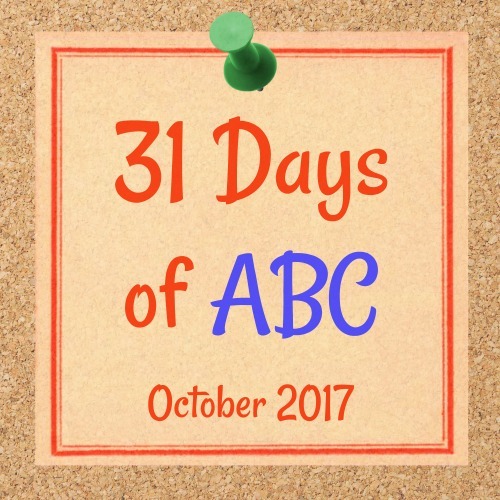 Kids will love this letter in their alphabet crafts because it features everyone’s favorite cat, the lion. 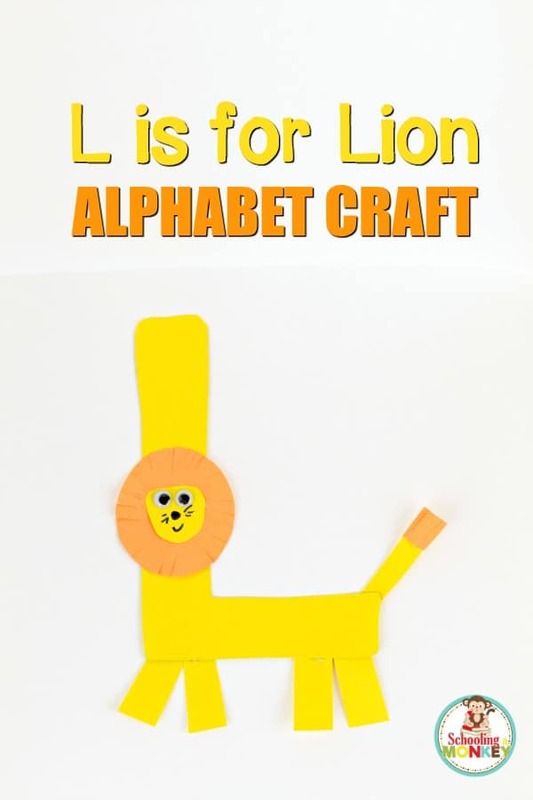 The L is for lion letter craft is a fun way to transform a boring letter into an exciting animal. Even reluctant learners will love making this craft. Don’t forget to download the free letter L template that goes along with this craft. 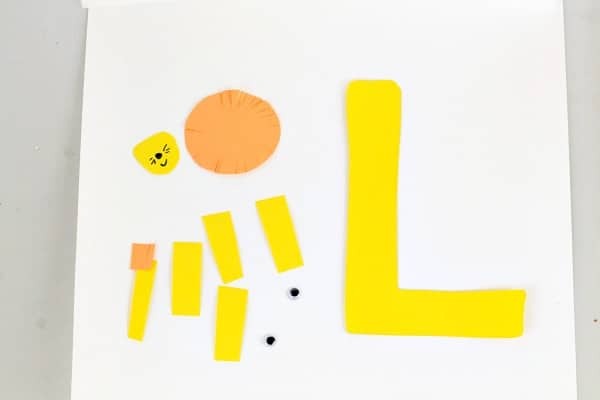 Don’t forget to download the letter L activity pack to go along with this letter craft! 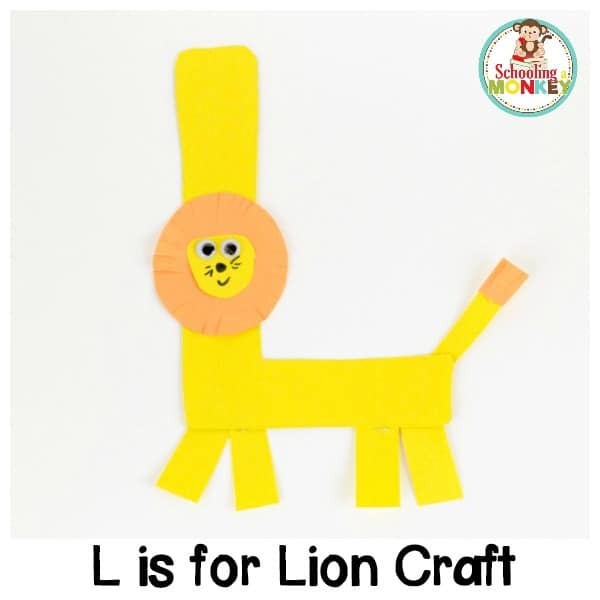 I am so tickled at how adorable this l is for lion alphabet craft turned out. The little lion is adorable, and his tail is just too cute! Kids will love making and playing with this one. Use the letter template to cut out the letter L onto yellow paper. I just used construction paper, but you could also use cardstock. You’ll also want to cut out four legs from yellow paper and a tail from yellow paper in advance for each kid. Each kid will also need a yellow circle for a head, an orange circle for a mane, and an orange tuft for a tail. Cut around the orange circle with scissors to make a fringe. Do the same with the orange tail piece. I tried making this lion craft a female lion, but it just didn’t look “liony” enough, so I made it a male. Glue the four legs to the bottom of the L. Glue the head about halfway up the stem of the L. Glue the tail to the end. Glue the lion’s face to the mane and the orange tuft to the end of the tail. 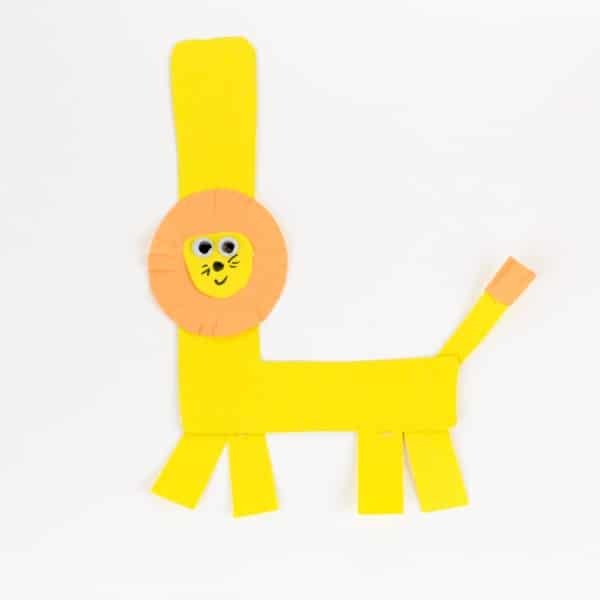 Add details with a marker, and glue on too googly eyes to complete your lion craft. Add even more learning to this activity when you get the Letter L activity mini pack!